Development of high quality clinical educators and educational leaders is a priority for Health Education England. It is recognised that appraisal of performance, together with guidance and support to develop in a role are integral to achieving this goal. 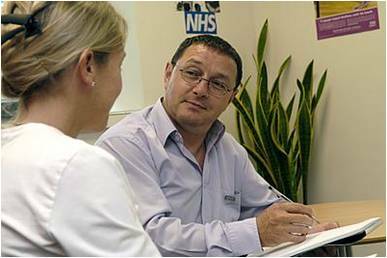 For all clinicians appraisal of their educational role should be part of the annual appraisal and five yearly revalidation cycles. All Clinical and/or Educational Supervisors will need to be recommended (via HEE(NW) to the GMC) for trainer recognition by the Local Education Organiser at their Trust. Evidence of education CPD at their annual appraisal to be recognised and approved by the GMC. For further information please see the Standards and Guidance page, the Trainer Recognition pages and Promoting Excellence Document. For an overview of guidance as to who should undertake educational appraisals and whose input should be sought please see the Educational Appraisal for Senior Educators. For an overview of the evidence to include in an educational portfolio (specifically for the roles of CS and ES) please see Potential objectives and examples of good practice Supplementary list of Educational Leaders.